Donaghys has been involved in the rural industry since its beginnings in 1876. Traditionally, Donaghys have supplied the Australian farming community with high performance baler twines in addition to animal leads and farm ropes. 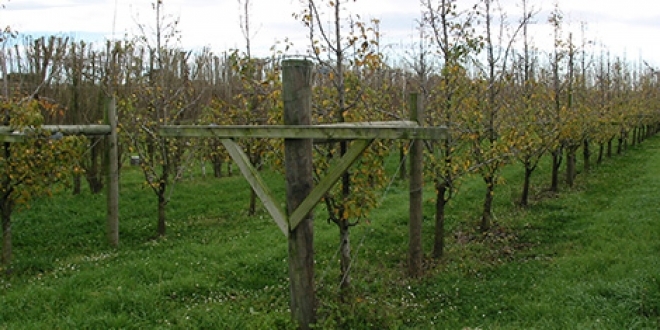 Through innovation, Donaghys has expanded its expertise and resources into other unique rural products, mostly for the New Zealand agriculture industry. Donaghys' also provide a range of twines for use in horticulture and gardening applications. Designed with the grower in mind, Donaghys' horticultural twines and lashings are available in natural and synthetic options. From light synthetic twines for smaller crops to stronger lashings for applications such as tying fruit trees, Donaghys have an option to suit any grower or gardener. All synthetic twines are UV stabilised for use in Australian conditions.